The whole planet was occupied by invaders. Choose your favorite robot car and join automatrons team! These big metal boys will show the world their power! 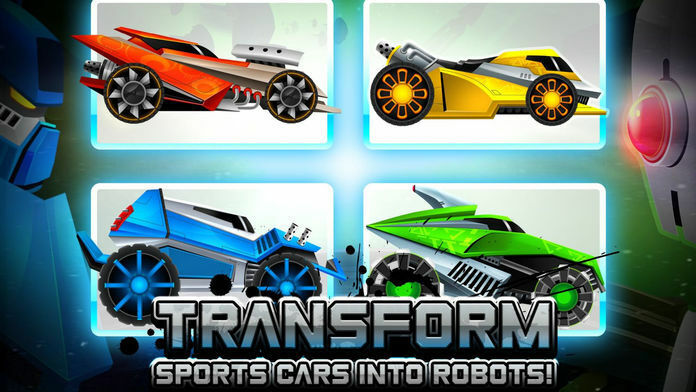 Play the greatest sports cars racing and robot fighting game, defeat enemies, overcome various obstacles and complete tasks to save your land! 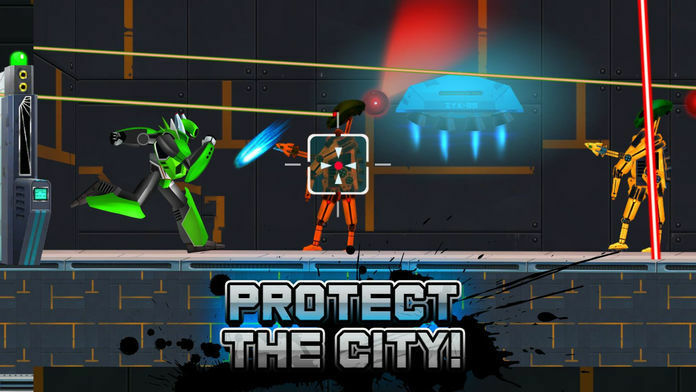 If you are passionate about cool sports cars that are transforming into robots, like challenging car racing and shooting adventures then this robot fighting game is just for you! So what are you waiting for? 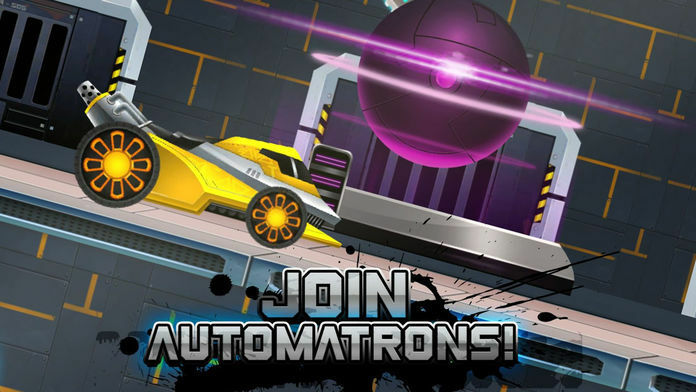 Hop in the kickass robot car and join automatrons! This extreme racing game is completely free to play, but it also offers in-app purchases. Feel free to invite your kids to play together. Tiny Lab Productions is a publisher and developer of innovative, high-quality and free-to-play mobile games designed for families and kids. Company is famous for its leading games series Fun Kid Racing. Search “Tiny Lab Productions” on the app store and discover even more fun games!